Breakdowns can strike at any time, that is why the M.J. Mobile Mechanic team are always on hand to provide instant assistance across Walsall, West Midlands. 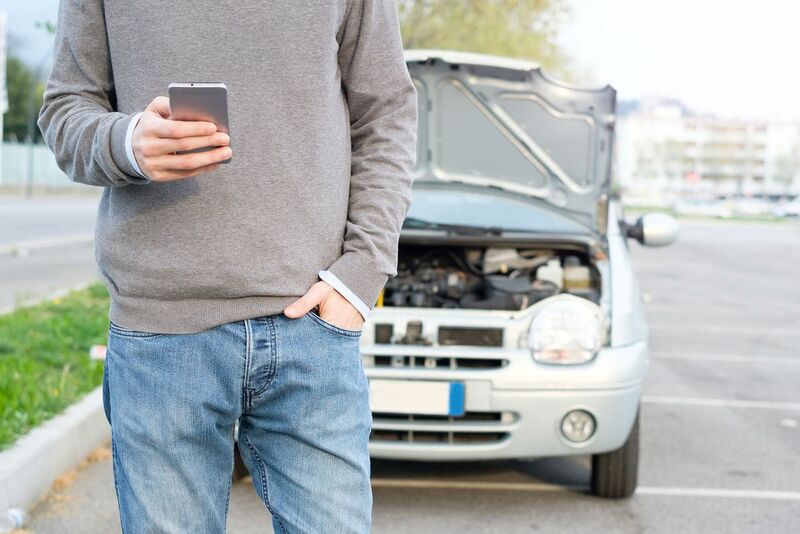 Our team utilise 20 years of working experience to provide a swift breakdown recovery service, with our team sourcing and repairing the problem quickly to ensure the disruption to your routine is minimal. 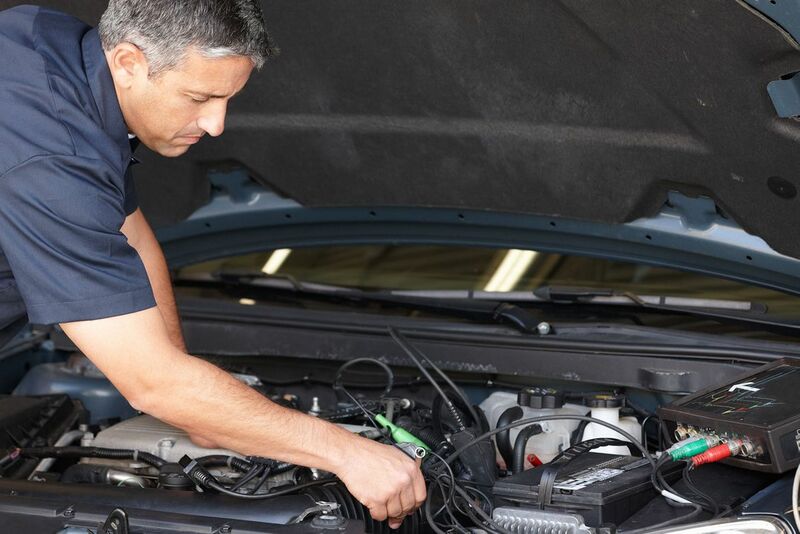 Our expert team are always on hand to help no matter your location, arriving quickly to pick up your vehicle and thoroughly investigate the root of the issue. We will also offer you one of our fleet of courtesy cars, ensuring you aren’t left short as we deal with the problem before returning your vehicle with our same day service. 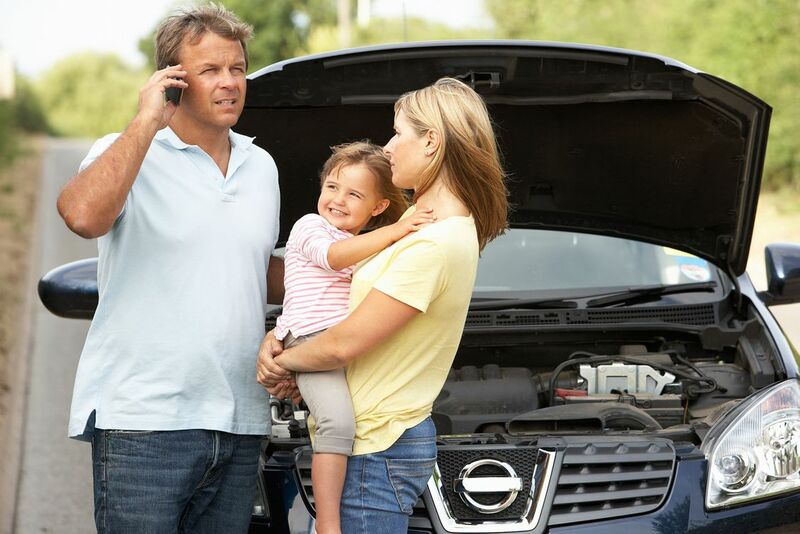 Contact our team for the instant vehicle breakdown service we provide for vehicles across Walsall, West Midlands.